There’s nothing like a challenging season in life to cause a shift in perspective, a renewed appreciation for God’s faithfulness, and often inspire a renewed burst of creativity. 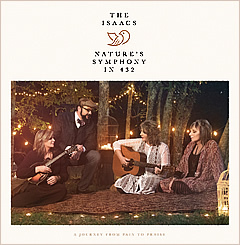 That’s readily apparent in the Isaacs’ new album Nature’s Symphony in 432: A Journey From Pain to Praise, an innovative project that finds the family taking an entirely different approach to recording. Music is generally recorded at 440 Hz, but on their new album, the Isaacs employed 432 Hz tuning. 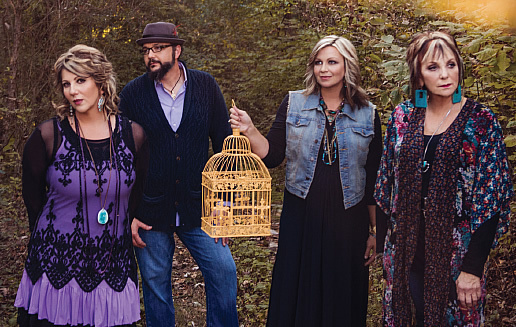 Mother Lily and her children Sonya, Ben and Becky have long been known for their beautiful family harmonies and powerful songs, but on their newest recording, they decided to shake things up. 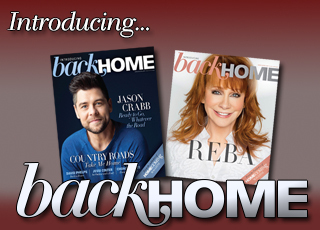 The idea first surfaced when someone sent Becky’s husband John a YouTube video of songwriter/praise and worship leader Don Potter. “He was talking about the healing frequency of 432 Hz,” Sonya recalls. “Now 440 is the International Standard concert tuning. When musicians get together they have to have a certain way to gauge how to tune their instruments so they can play in the same pitch and 440 is a frequency that everybody tunes to. When you get a tuner that clips onto your guitar, you set it on 440 and that will tell you when everybody is in tune. If everybody doesn’t set their tuners in the same frequency, then they don’t sound like they are in tune together. Known by some audiophiles as the healing frequency, 432 Hz was really intriguing to the Isaacs, particularly in light of the challenges they’d faced in the past few years. Lily’s mother passed away in September of 2014 and weeks later, Sonya and Jimmy’s baby daughter was stillborn. Becky had spent years battling an autoimmune disease and Ben had been trying to help someone close to him in a battle with alcohol addiction.